Every werewolf needs a best friend by their side through the thick and thin. 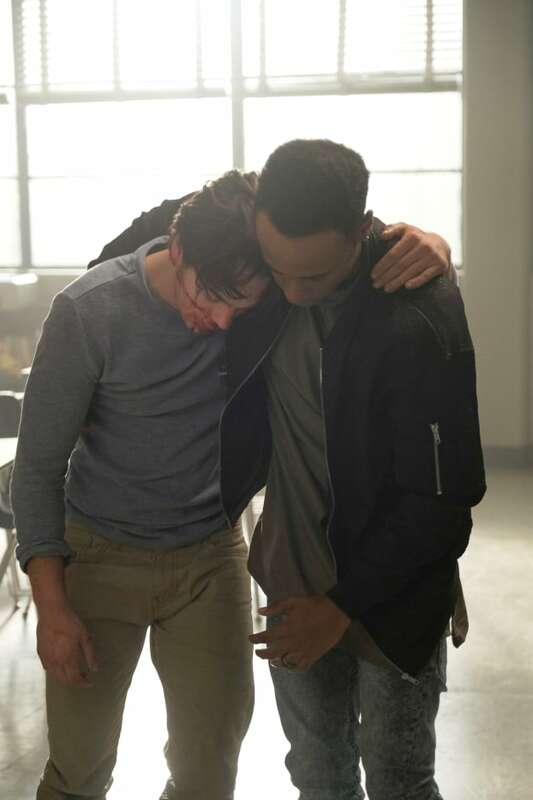 When the school turns against Liam, Mason is right there to help him through it. He's always got Liam's back.